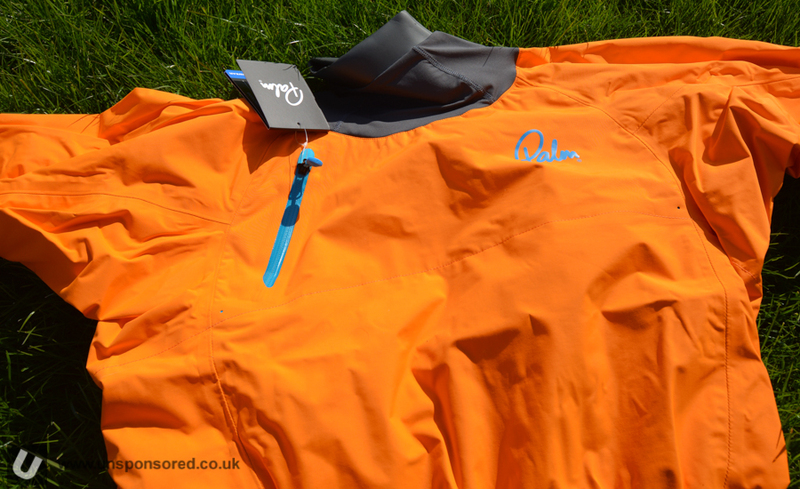 We love tech here at Unsponsored HQ and when we can combine that love with the great outdoors it gives us a warm glow inside. 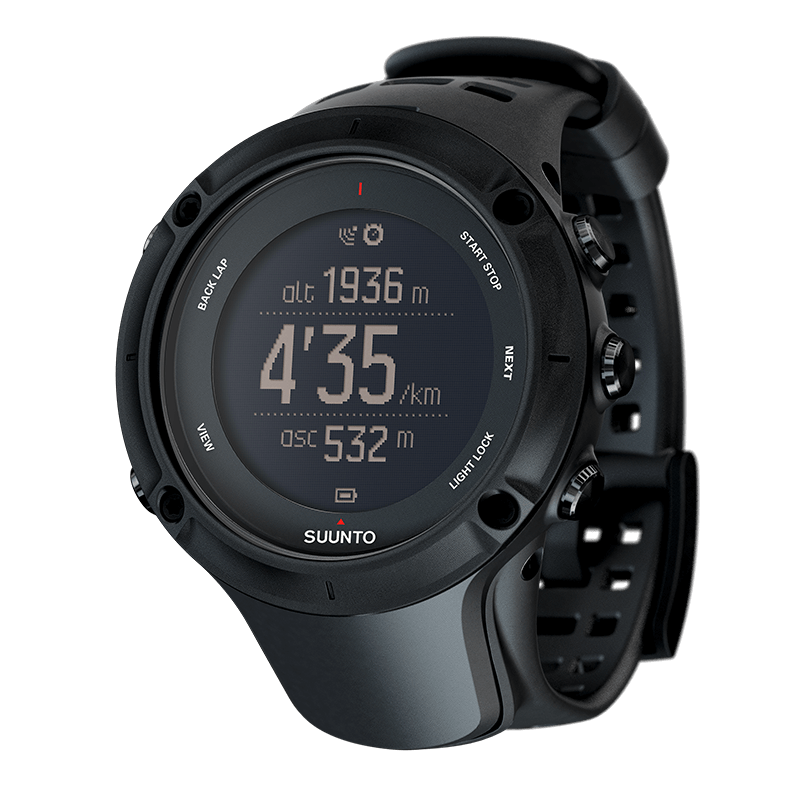 So getting hold of the new (at the time) Suunto Ambit Peak 3 was quite a day. MY GPS of choice up until very recently was a Garmin Foretrex 401 (as favoured by many members of the armed forces). It did its job well but I didn’t use a great deal of its features apart from getting a GPS location fix when things got a bit sticky. Although it did what I needed it to do technology has moved on and it’s always great to have an excuse to upgrade some tech. The Ambit Peak 3 came recommend from a friend of mine who had used pretty much everything else that was on the market at the time. I have owned the Sunnto Ambit Peak 3 since December 2015 and have used it weekly since that time. 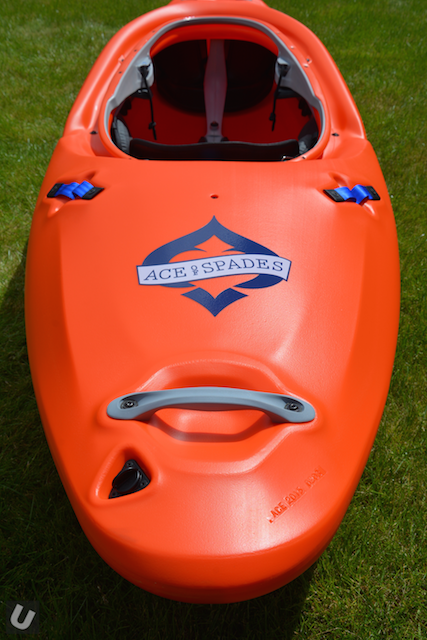 Daz Clarkson-King and his company Pure Land Expeditions are now distributing Spade Kayaks in the UK. 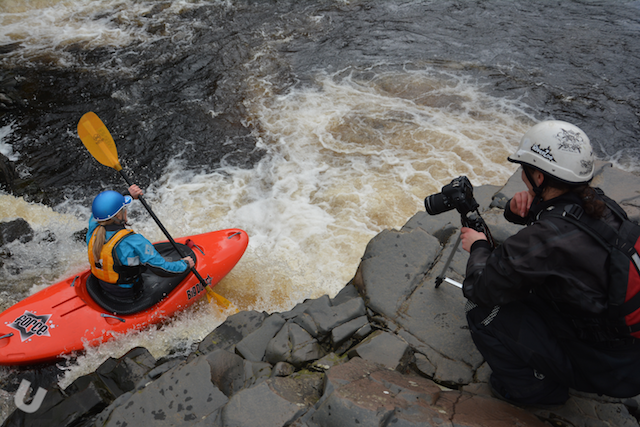 System X will also continue to bring Kayaks into the UK. If you didn’t know, Spade Kayaks brought out the Ace of Spades creek boat a few years ago. I own one of the earlier boats off the production line and absolutely love it. 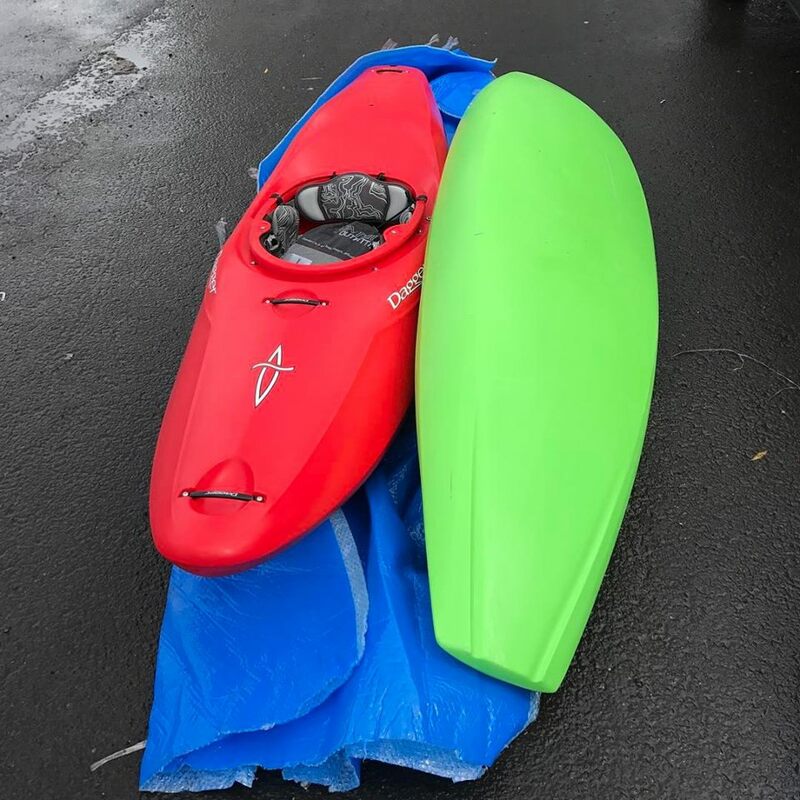 Brendan Wells posted this image of a new Dagger kayak. It’s another Phantom. The Phantom name is given to most if not all Dagger prototype boats. Welcome to Movie Monday 10 April 2017. It’s been a dry week in the NE of the UK so not much boating. Thankfully the GoPro equipped massive have been finding the water. 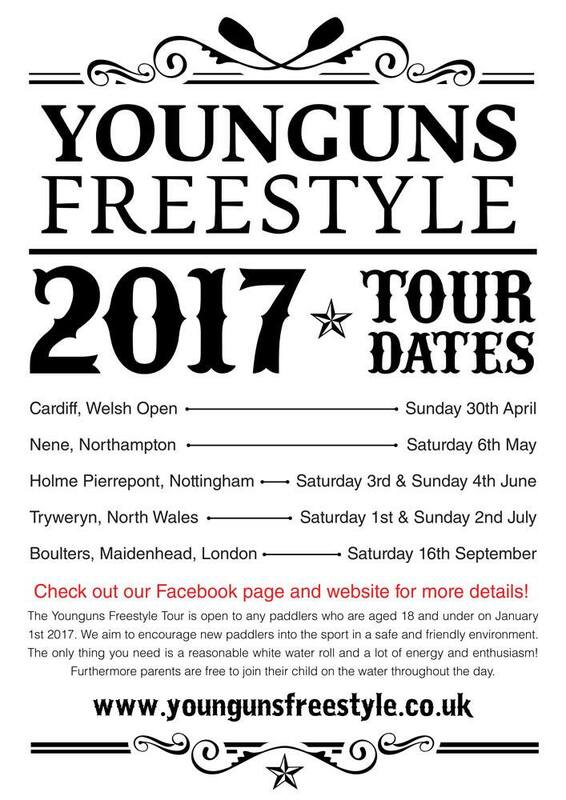 Their efforts and adventures can be seen right here on Unsponsored. If you like Movie Monday 10 April 2017 please share this post via your favourite social media channels. Enjoy. Movie Monday 3 April 2017 has landed at Unsponsored HQ. 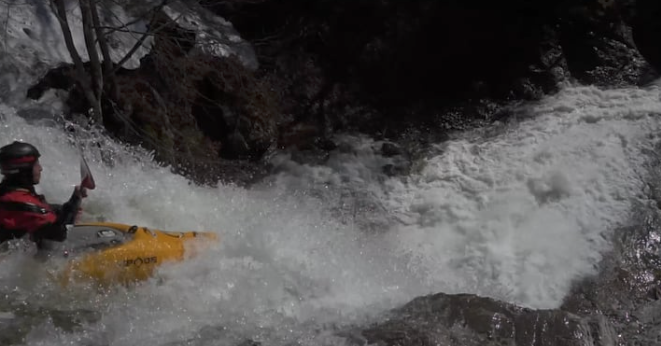 We’ve got a fair few kayaking and canoeing related videos for you to check out. Enjoy! If you like what you see please share with your friends.